Looking for a great price on a fantastic inboard or outboard boat? Look no further! Our clearance inventory moves fast so don’t delay. If we don’t have anything listed below, check back soon and often so you don’t miss those hot deals that come and go before the sun sets! 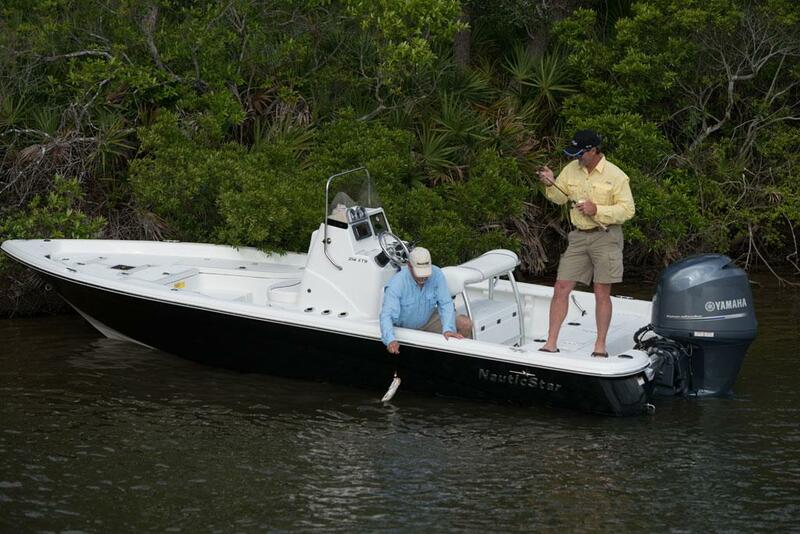 Be sure to check out our current in-stock inventory of new boats for sale. We carry a huge selection from Pioneer, Bulls Bay, NauticStar, Avenger, Southport, Zodiac, Suzuki Marine boat engines, Boca Bay, and more! We also have great prices on used boats for sale too. Whether you want to spend a little or a lot, we have every budget covered. Be sure to ask about our clearance inventory when you stop in to our Stuart or Lantana location, call (888) 451-9965 or contact us!